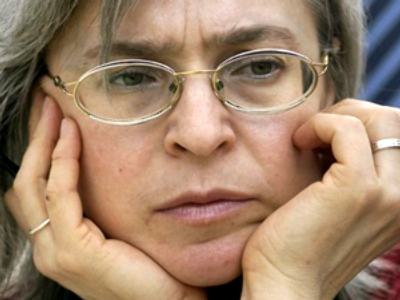 New evidence has come to light which indicates the lawyer in the trial of murdered journalist Anna Politkovskaya was not intentionally poisoned. Karina Moskalenko was taken to hospital in France earlier this month suffering from mercury poisoning, traces of which were found in her car. However, France's Le Figaro newspaper quotes a police transcript which reveals that the previous owner of the vehicle had broken a mercury thermometer inside it. The poisoning incident prevented her from representing the family of the murdered journalist at the trial of her suspected killers.